Polyethylene is a multifunctional thermoplastic polymer. Thanks to its crystalline structure, PE can be sculpted to almost any specification. PE’s ease of use and flexibility have helped it become one of the most popular plastics in use today. 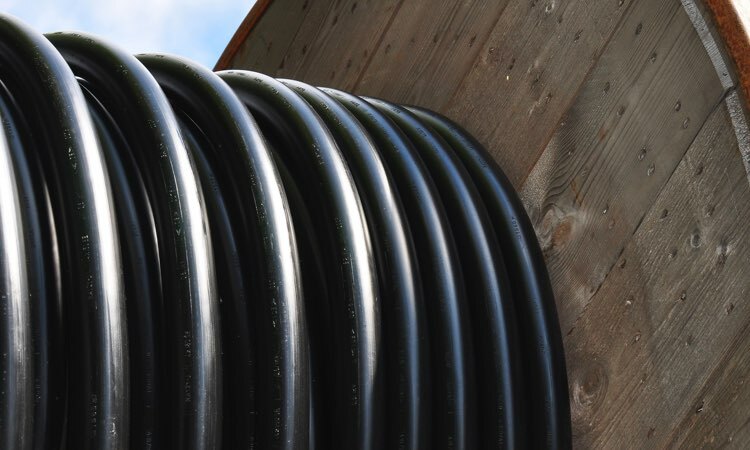 Our PE tubes range from flexible (Low-Density PE) to semi-rigid (High-Density PE). LDPE can often be found in products like shopping bags and heavy-duty can liners. On the other hand, HDPE is stronger and more durable and can be found in milk cartons, cutting boards, and garbage bins. Right in the middle, we have Linear Low-Density PE, and on the extremely durable end, Ultrahigh Molecular Weight PE (UHMW), which is built to be so robust that it is often used in bulletproof vests. PE is classified as a thermoplastic because of how it responds to heat. PE can be melted down and allowed to cool several times over without losing its structural integrity. This makes PE both cost-effective to use and environmentally friendly. This material is very economical and is excellent for manufacturing tubing. It is available in both FDA and industrial grades. 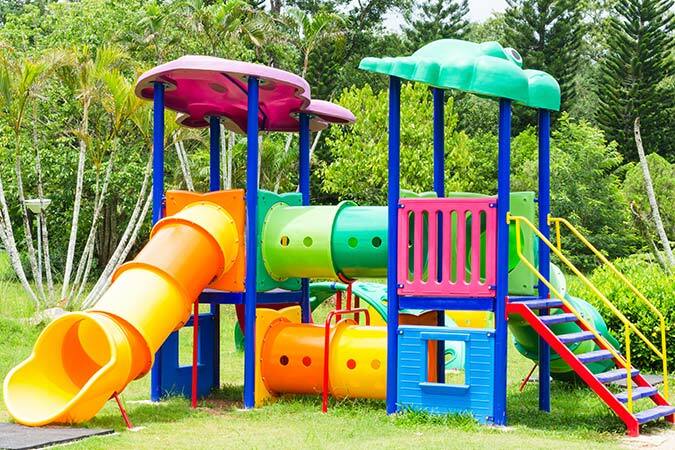 Polyethylene is chemical-resistant, and with the addition of UV stabilizers, can be used outdoors. We offer polyethylene in translucent white, as well as stock and custom colors. For flexible air or water lines that require barbed fittings, LLDPE is preferred, as it is more resistant to both environmental and stress cracking.